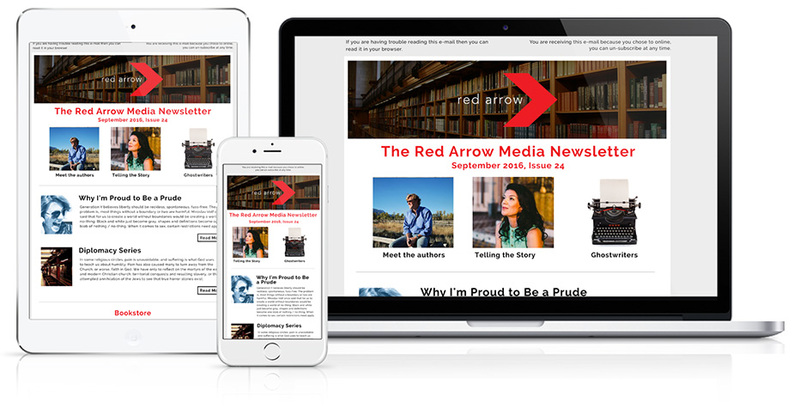 Sign up for Red Arrow Media's Newsletter! Be the first to hear about new releases, special offers, articles and news features. Red Arrow Media is a team of writers, designers, and media professionals aiming to tell the untold, catalytic stories of our generation. 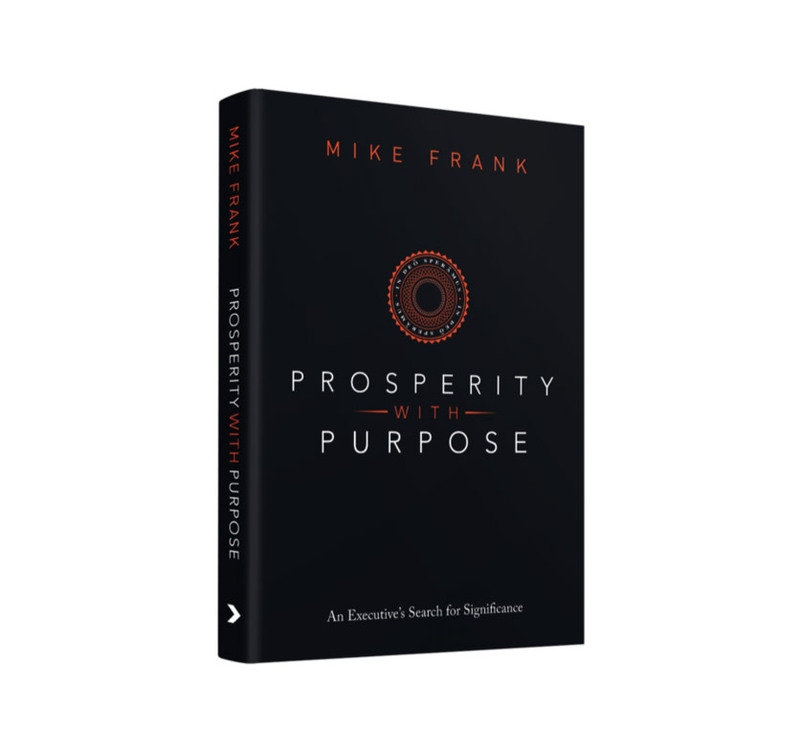 Our mission is to produce and distribute transformative literature within each of the “seven mountains” of society: business, government, media, arts and entertainment, education, family, and religion. Sign up with your name and email address to receive info on publicity, article highlights, book discounts, and giveaways. FOLLOW Us | stay connected, informed, inspired. 1. Set up a formal consultation with the Red Arrow team (in person or tele-conference). 2. Apply for a manuscript to be reviewed by one of our professional editors. Professional publishing requires the best writers in the business. As a company founded on accomplished and seasoned writers and editors, we know how to take your story from conception to maturation, capturing your voice and vision through the ghostwriting and editing process. A book cover is the first impression. Design will make or break the sales potential of a book. We help you captivate your audience by leveraging cutting-edge designers with years of experience translating stories into image. As a certified publisher, Red Arrow obtains the most competitive book printing pricing in the business. We also offer Red Arrow Media authors national distribution through a large, connected distributor, and provide international distribution in 17 countries. A great book that's never shared may never be read. We utilize proven book marketing and publicity techniques to engage audiences and generate mass book sales. Red Arrow Media authors may also leverage a publicity campaign run by an award-winning publicist who has worked on 15 New York Times bestsellers. Pregnant at fifteen, and choosing to keep her child, Laura knew that her life would never be the same. Through her compelling story, and stories of others—parents struggling with miscarriage, infertility, abusive relationships, addictions, abortions, and those mourning the children they placed for adoption—we witness beauty and redemption rising from the ashes of lost hope. 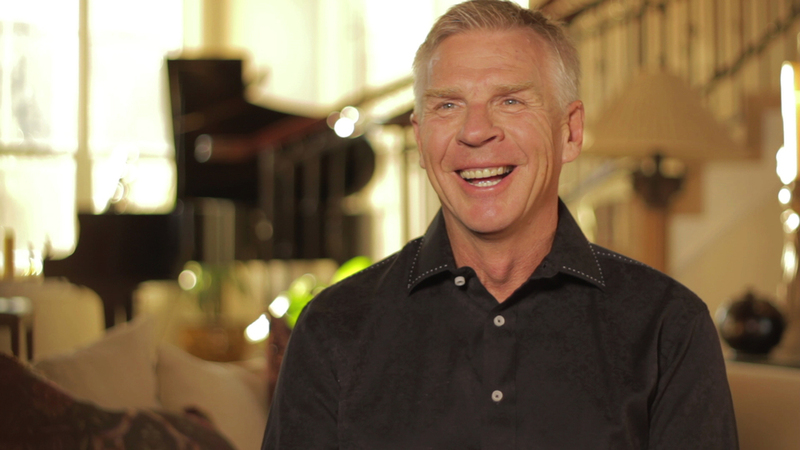 For young mothers, fathers, leaders and pastors, Laura’s stories, practical tools, and guidance for unplanned pregnancy provide hope, courage and healing, compelling us to move past mere survival to choosing a full, abundant life. The Hard Road: What if Almost Dying...?